A Daredevil original metal poster ! Decorate your walls with our collection of Marvel posters ! The dimensions of this super hero metal poster are 48 x 67,5 cm. 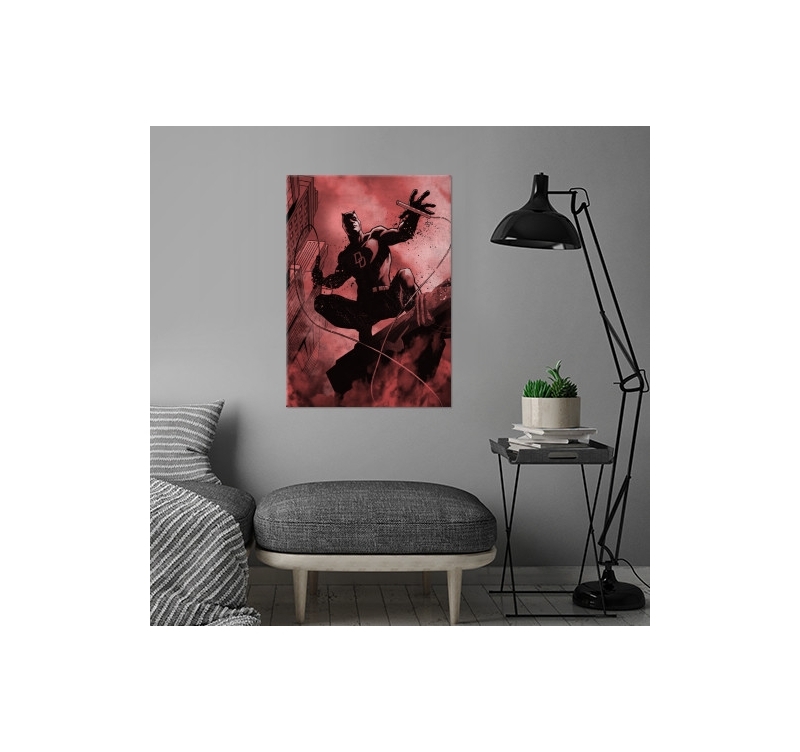 Free delivery in metropolitan France and Belgium for this Daredevil poster ! 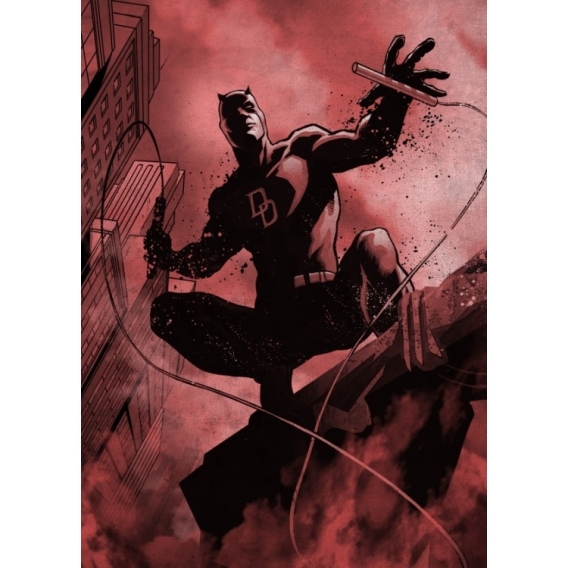 Surprising stunts, an easily identified costume, Daredevil is back on a Marvel metal poster ! 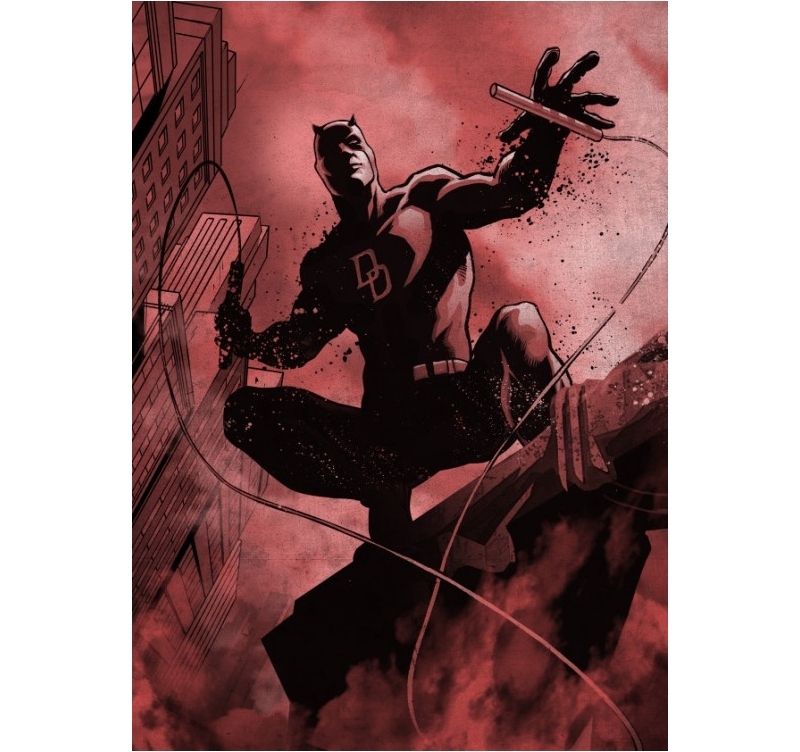 Blind after an accident, Daredevil could develop extraordinary senses to fight crime. 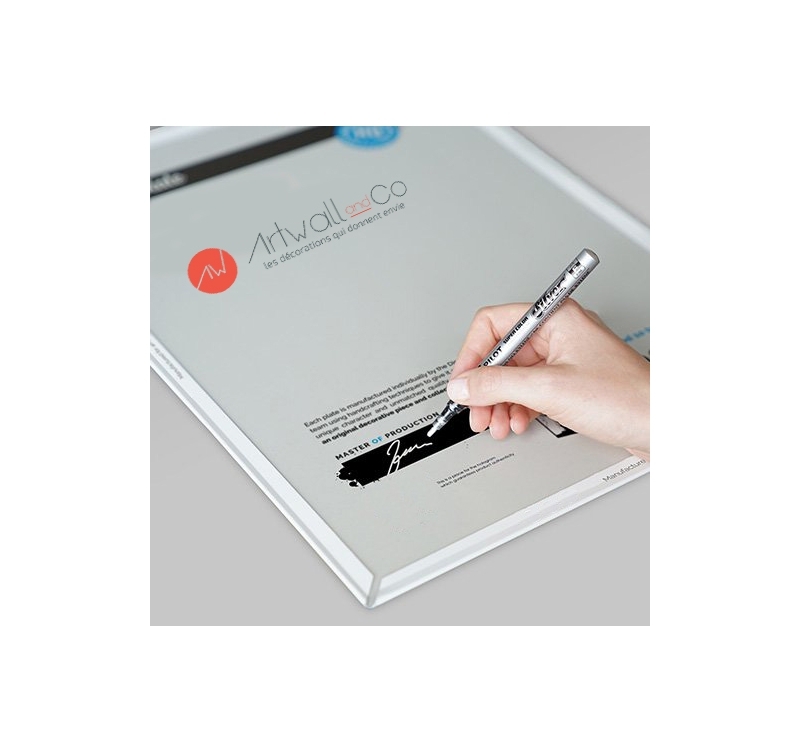 Our artist was able to catch him in full action on a red wall poster that will give energy to your interior decoration. 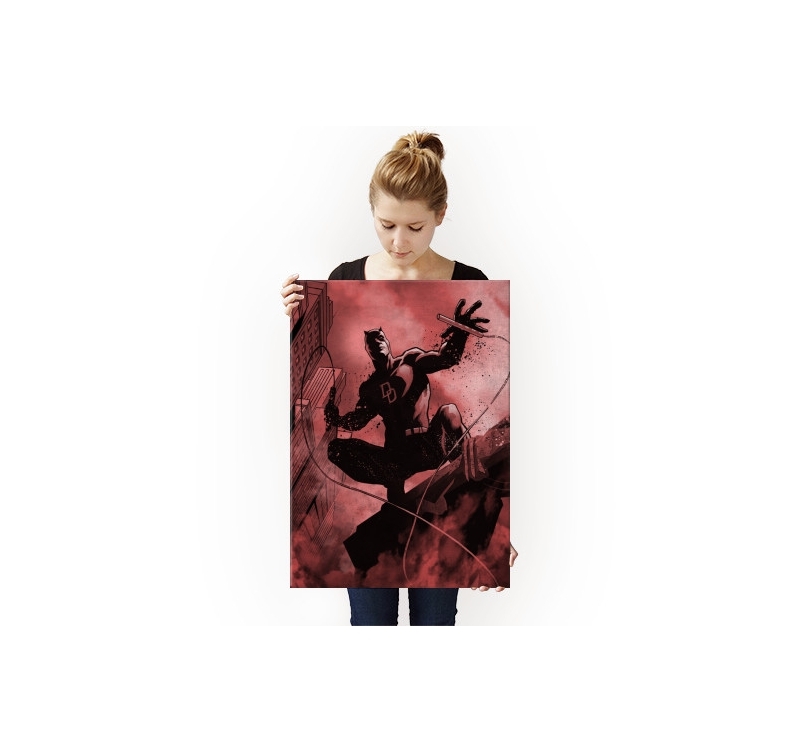 This original version of Daredevil poster is printed on a high quality metal support. 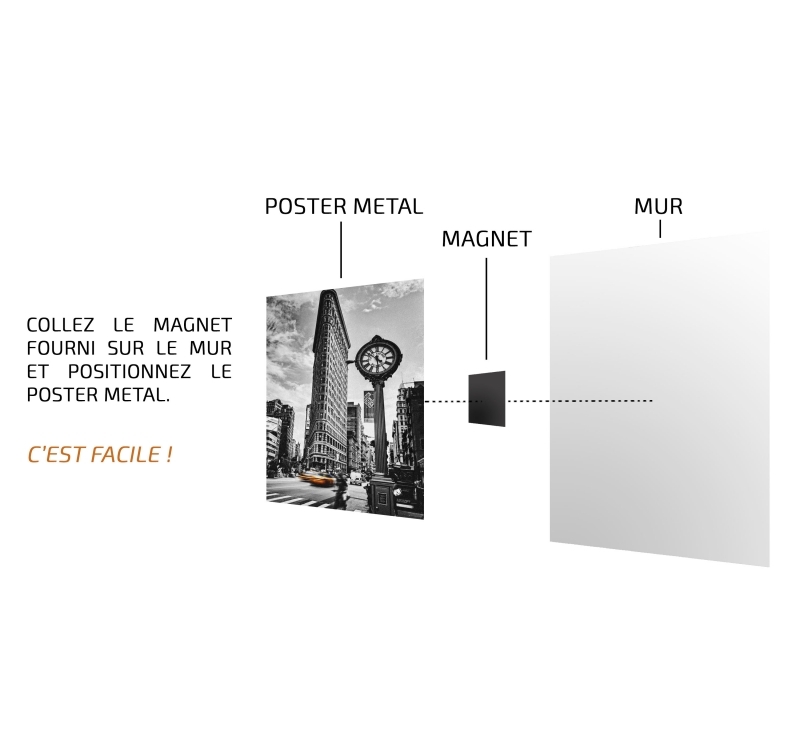 The magnetic hanging system will help you set up this Marvel wall poster in a few seconds without having to drill a hole.